Week 2 of #ourjoyfulmoments and Karin and I are both dreaming of beautiful gardens. 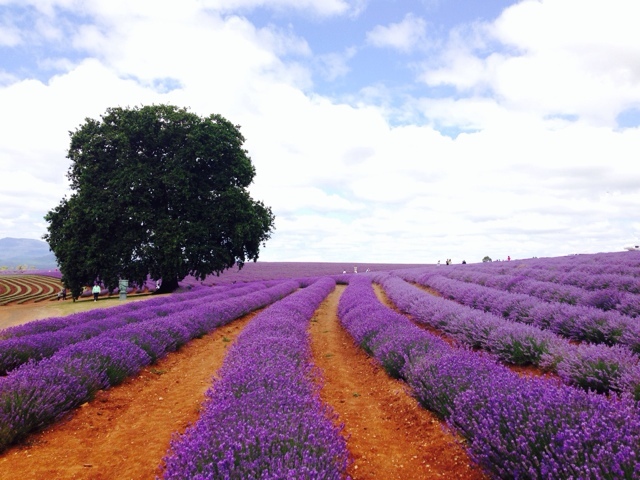 I visited the nearby Bridestowe lavender farm (the largest private lavender farm in the world I believe) and was overwhelmed by the colour, scent and number of bees!! This shot is straight off the phone (still no computer access)-I just love the contrast of the purple flowers and the red dirt. 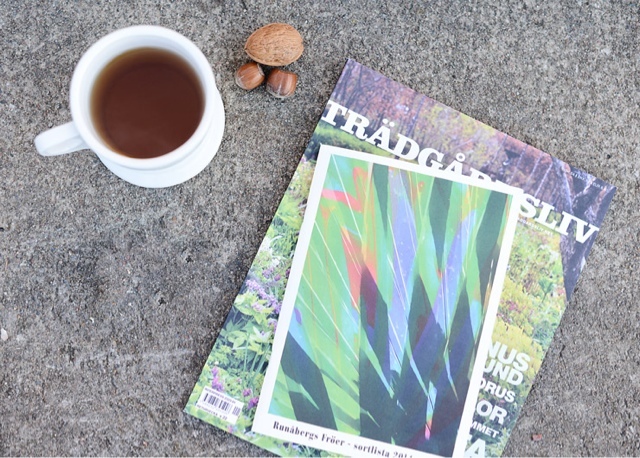 Karin is studying plant catalogues and planning whether to plant more veggies or bulbs in her garden for spring - I love those kind of dilemmas. that lavender is awesome - I love the colours! love that first photo- lavender is so gorgeous.